Daniel Heinzer aka DJ Natron and half of Flutlicht has been revolutionising the Swiss and European trance scene for the past 3 years with his blend of melodies and synths which has been featured on numerous compilations including Gatecrasher over the past few years. Fledging from Switzerland, Daniel has been putting a lot of effort into his remixing for 2001 and 2002, and is set to release a few more quality tracks for this year so keep an eye for it! 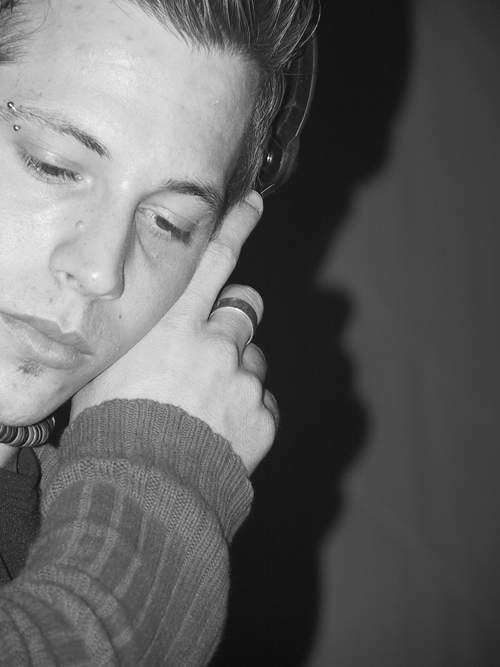 Having done remixes of tracks as far as the Japanese pop group "Dream" to Tony Walker's "Field of Joy", Daniel Heinzer has diversified his sounds to incorporate different genres. 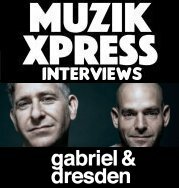 The major breakthrough came in winter 1999 when Daniel joined forces with Reverb aka Marco Guardia; With the first release, "Das Siegel" on the German Label Planet Traxx, sparking the Flutlicht movement. His DJing has taken him around Europe and he will be playing a number of gigs this year around Germany, Switzerland, the UK and a few others to promote his sound and the name. My personal favourite of his was his remix of Servants of Light "Exhale" which really blew up the trance industry when it was released with people giving 11/10 ratings for it for its combination of euphoria and mint production. This year will see more of the same high quality productions. Also having just re-released Flutlicht's "Icarus" which saw it as being a massive success the first time around, this new release is bound to sell out yet again! so keep a watch out of Daniel Heinzer aka Flutlicht and DJ Natron!